YACHT OF THE DAY no.8! 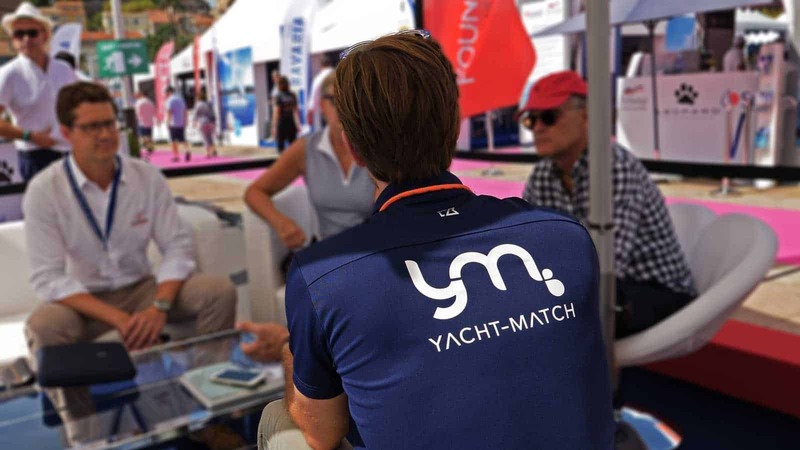 Although the 47 is not available in Düsseldorf, Yacht-Match is present to explain you why the Neel concept “just makes sense”. 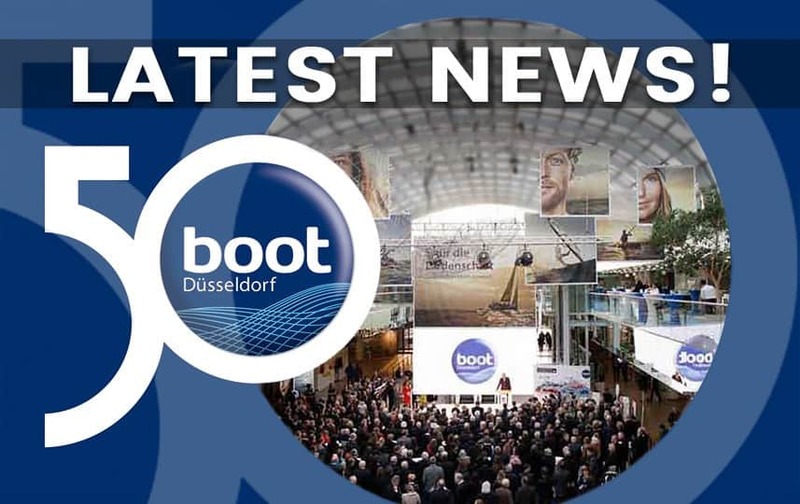 Make an appointment with us and receive your personal offer at the boot’19 Düsseldorf until Sunday 27th. 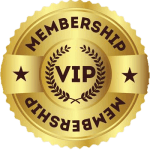 Or, book a charter week to experience what a Neel is like to sail with our Try & Buy! 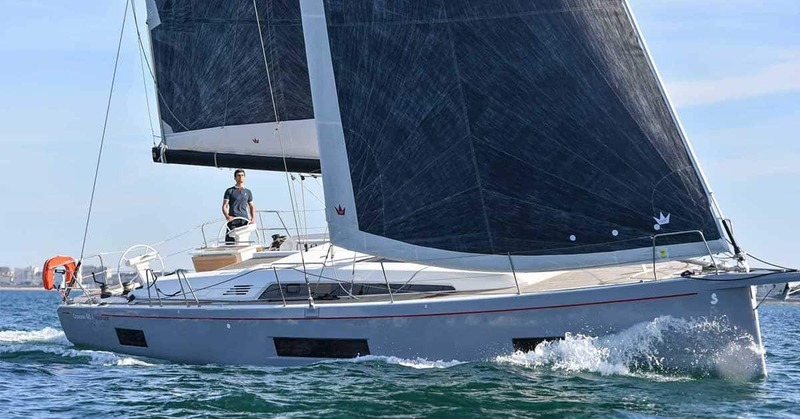 View the Special Opportunity and get more detailed information about the NEEL 47 here!